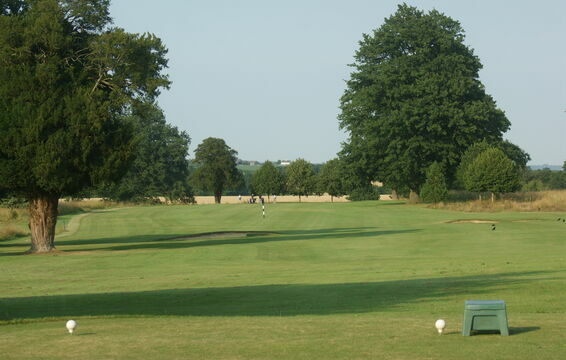 1 :: Avington Park Golf Course is a nine hole Parkland course renowned for its friendly welcome for visitors and members alike. Long hitters will clear the fairway bunkers. A hole to help you back into the swing!